Every organization dealing with payment card transactions must adhere to the Payment Card Industry–Data Security Standard (PCI DSS), the standard that calls for a broad range of security measures, but beyond the use of firewalls, intrusion protection systems and anti-virus software, the understanding of the requirements and responsibilities of the merchant can seem complicated, confusing and expensive. But it doesn't have to be that way. NNT makes PCI DSS compliance simple, combining Device Hardening, Event Log Management, Change and Configuration Management and File Integrity Monitoring (FIM) into one, easy-to-use solution. "PCI DSS Requirement 2.2 Develop configuration standards for all systems components...[to] address all known security vulnerabilities ...consistent with industry-accepted system hardening standards...[which] may include, but are not limited to Center for Internet Security (CIS)"
NNT Change Tracker™ de-mystifies PCI compliance and makes the process straightforward. Included as standard is a step-by-step approach to PCI compliance – starting with a Step#1 PCI Compliance template, you can report on how far adrift your servers, databases, firewalls and network devices are from being compliant, before progressing through the Step#2 and Step#3 report. Use NNT Change Tracker to apply a configuration baseline – NNT provide CIS Benchmark Checklists to ensure the most secure and effective configuration settings are used for firewalls. Change Tracker will maintain host and application security settings, even for bespoke applications, and record all software and patch updates. Log Tracker will provide a complete audit trail of application and host access attempts. NO WONDER SECURE COMPUTING MAGAZINE RECENTLY AWARDED NNT CHANGE TRACKER THEIR HIGHEST AWARD OF 5 STARS FOR 'FEATURES, EASE OF USE, PERFORMANCE AND VALUE FOR THE MONEY'. 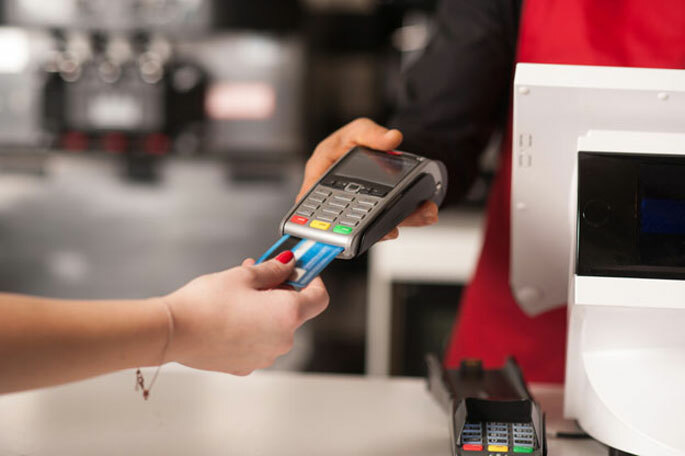 PCI DSS 2018: What Does the Future Hold? Customer is King, but what do they want when it comes to online Security?